A walker was any vehicle, usually military, that used legs as its primary method of locomotion rather than the more common repulsors, wheels, or treads. 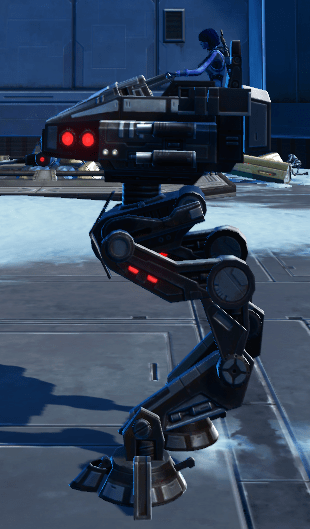 The term could also refer to especially large droids with legs (usually combat droids), though such droids were usually referred to using more specific terminology (such as “spider droid”). 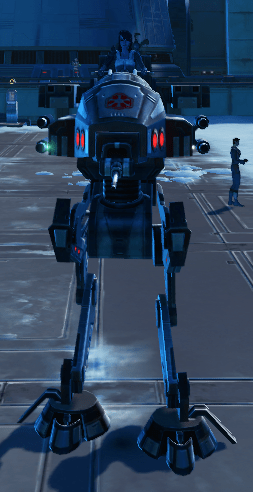 The All Terrain series contained some of the most well known examples of walkers. 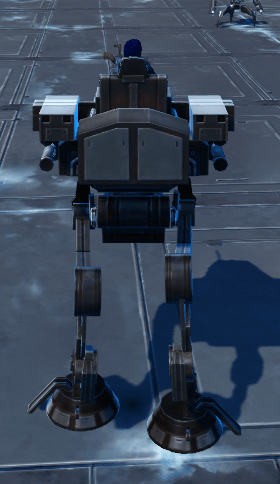 The designs for walkers utilized by the Galactic Empire were directly inspired by the successful use of animal cavalry from ancient civilizations.